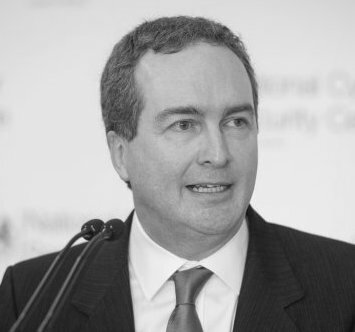 Robert Hannigan was Director of GCHQ, the UK’s largest intelligence agency and NSA equivalent from 2014-17. He was a member of the National Security Council. He established the UK’s National Cyber Security Centre in 2016 and was responsible, with military colleagues, for the UK’s offensive cyber program. He retired recently after a long career in national security, including as Tony Blair’s lead official on the Northern Ireland peace process. He was the Prime Minister’s Security Adviser from 2007-2010, focusing on Islamist terrorism, and a long-standing member of the UK’s Joint Intelligence Committee. 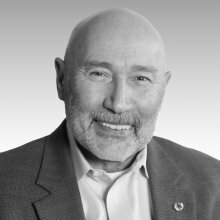 He is one of the few non-US nationals to have been awarded the National Intelligence Distinguished Public Service Medal.